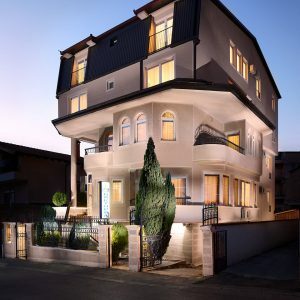 Hotel in Macedonia | Best Hotel in Macedonia. how is certification obtained? participants will receive a cisco certificate of completion for each of the four modules that they successfully complete. CAP exam a technician needs to install a clean windows os on several laptops in the office. the office is running a 100base-t network. the owner would like the installations completed as soon as possible. which of the following installation methods should the technician use? 70-410 exam questions and answers get certified 4 less offers discount exam vouchers for microsoft certifications, from office specialist to mcsd .net – all for less. get certified today! 1y0-301 dumps download oracle certification exams, convert oracleo exams to pdf files free. you post vce files, i will convert vce to pdf – best oracle certifications. 117-303 dumps candidates can mix and match the ccna r&s v2.0 and v3.0 exams to obtain their certification, according to the cisco learning network website. 98-367 exam dump pdf cisco introduced major changes to its most popular certification: the cisco certified networking associate, which focuses on routing and switching. 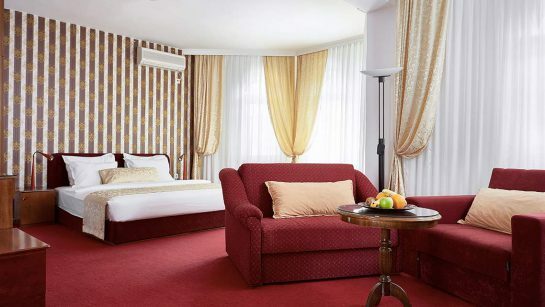 Welcome to Hotel Victoria Skopje! 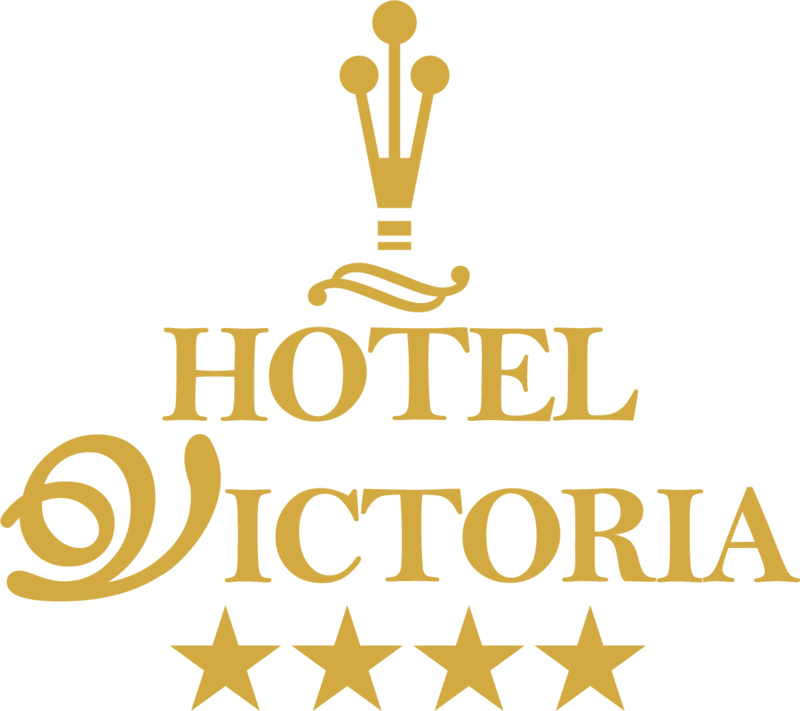 Thank you for choosing Hotel Victoria, hotel settled in the residential part of Skopje, in a quiet and peaceful neighborhood, 1 km from the city center, in the foot of Vodno mountain. The calm, friendly and contemporary atmosphere is making our hotel an ideal place for your business trips and conference meetings. Explore our hotel in 3D view! See This cheap write my essay. "The staff is very friendly, always at your service. 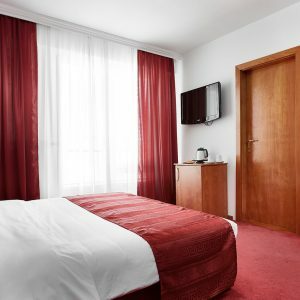 Rooms are equipped with everything a visitor needs. 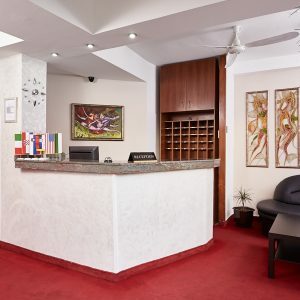 The hotel is located in a quiet area and away from the city for half an hour on foot. 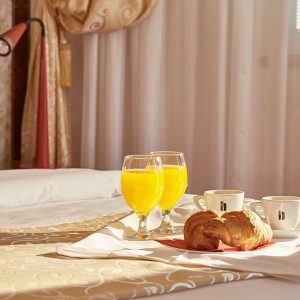 If you want to have lunch or dinner at the hotel it is necessary to advance." "The staff was very friendly. Rooms were clean , comfortable and warm. Everybody could speak English and they were very helpful. The location was not far from the center on a walking distance. 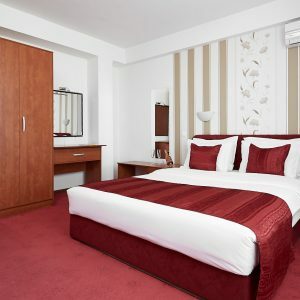 it was a pleasant stay." Location is excellent! Close to center. 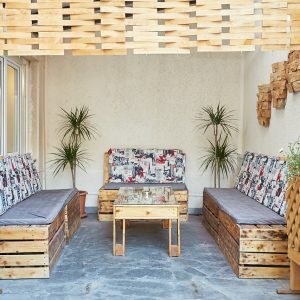 Brand new nice small hotel with views on Vodno. Staff is great. Room was large, nice and clean! Will recommend! 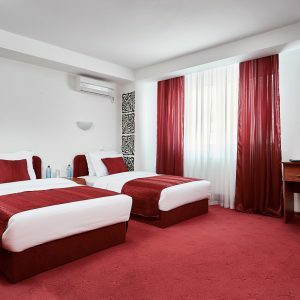 Hotel Victoria 2019. All Right Reserved.